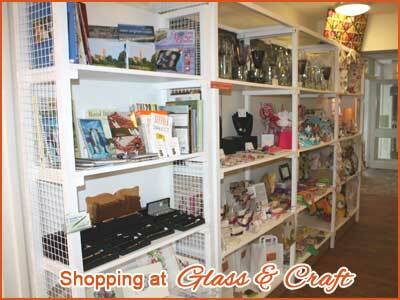 Have you own craft shelf to sell, display & manage the way YOU want to in our spacious shop at Kersey Mill! We already have some very talented craft makers and artists who sell with us on our Rent-A-Craft-Space scheme and we are always on the hunt for more craft makers and artists to join us. Why sell with Glass & Craft? Flexible, affordable craft spaces to suit all budgets. The craft space is YOUR space to do what you wish with and as well as displaying and selling your products you are also able to have business cards and\or leaflets to encourage any commission work and sales directly to you. Free cup of coffee or tea for Mum & Dad, free squash for the children while using our craft workshop. Drinks included in the studio fee. 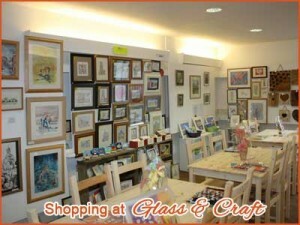 Available in £5, £10, £15 or £20 values, our gift vouchers can used against our glass painting studio & workshop. 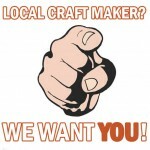 Are you a local craft maker looking for a place to sell your items? 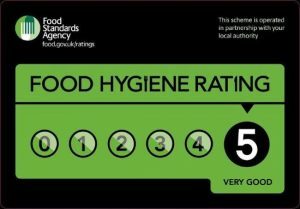 We have just the thing with our rent-a-space scheme.